Ethiopia is one of the poorest nations in the world with a per capita GDP of just US$177 per annum. Its agricultural sector, which provides livelihoods for over 90 percent of the population, has been crippled by environmental degradation. The overexploitation of forest resources has left less than three percent of Ethiopia’s native forests remaining. Severe erosion reduces the capacity of the land to absorb water, and has resulted in increasingly severe cycles of drought and flood. 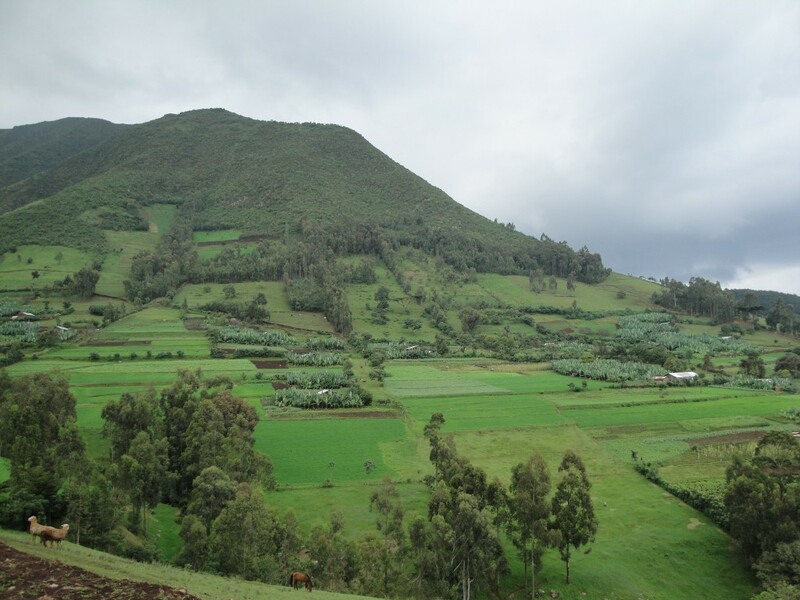 The project extends over 503 hectares in the highlands of Mount Damota, north of the township of Soddo, which is located 330 kilometres south of the Ethiopian capital, Addis Ababa. 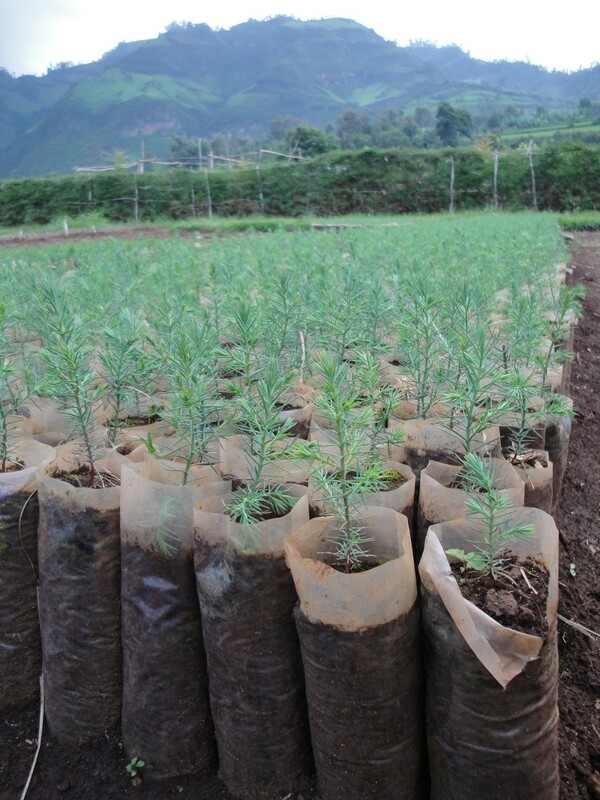 Mount Damota is less than 20 kilometres northwest of where World Vision is implementing the Humbo project, Africa’s first large-scale Clean Development Mechanism (CDM) forestry project. Like Humbo, this area was highly degraded by overexploitation of forest resources, leaving its steep hills exposed to severe soil erosion and drought. The project sought to re-establish 503 hectares of bio-diverse native forest and other selected species, to mitigate climate change, and support income and employment generation through community-managed natural regeneration. In addition, the sale of Voluntary Emission Reductions (VERs), and other forest and non-forest benefits, would contribute to sustainable development and the alleviation of poverty in the region. The project has been validated jointly with the Carbonfix Standard (CFS) and the Climate Community & Biodiversity Alliance. More recently, the project has completed transition from CFS to Gold Standard and the issue of credit started in November 2013. 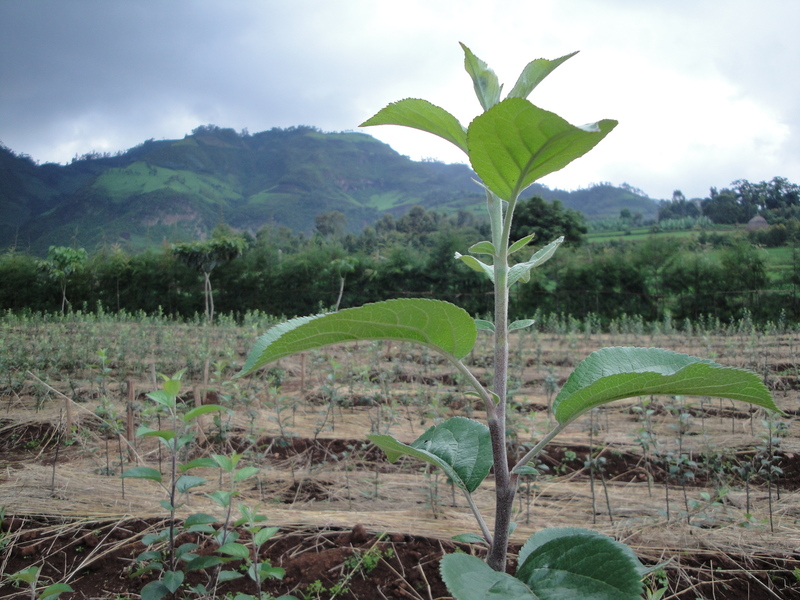 Under Gold Standard, validated CO2 certificates can be sold within the carbon markets, providing communities with the financial resources to manage the project over its term. improved environmental and social resilience to the impacts of climate change. 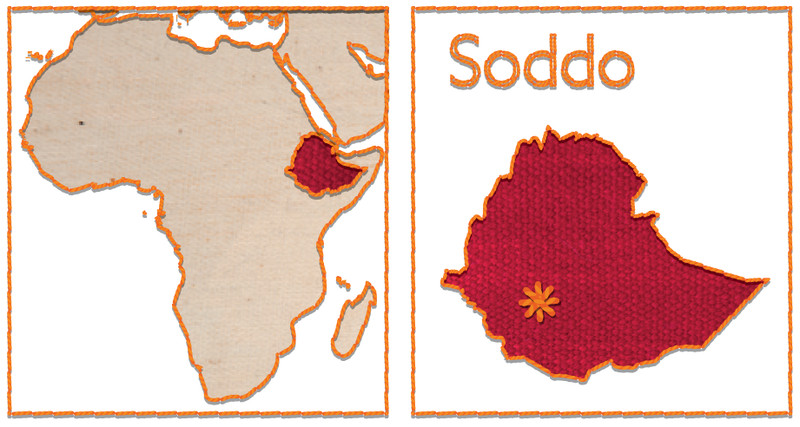 The Soddo project will establish and protect over 1.2 million trees and sequester and store an estimated 189,027 tonnes of CO2e.